Gold Coast-based Australian GT competitor Liam Talbot is not your regular racing driver. 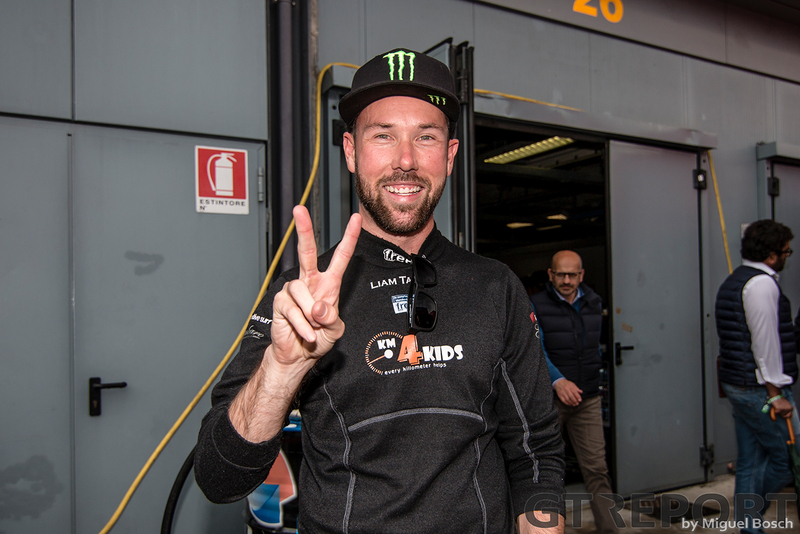 The 35-year-old only began chasing his motorsport career full-time five years ago. Although he has less experience than most sportscar and GT drivers, there is no doubting his skill level or natural ability to steer a car. Talbot started out his career in a Radical and then moved to one of the most fearsome and competitive championships in the world, the Blancpain GT Series and 24 Hours of the Nürburgring. 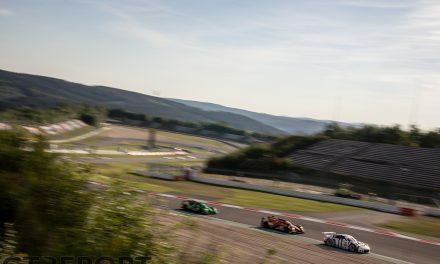 After winning the Am class in the 2016 Spa 24 Hours alongside Marco Zanuttini, Vadim Gitlin and Nicola Cadei, Talbot migrated back to his home country, Australia, and began competing in the Australian GT Championship in a Porsche 991 GT3R. 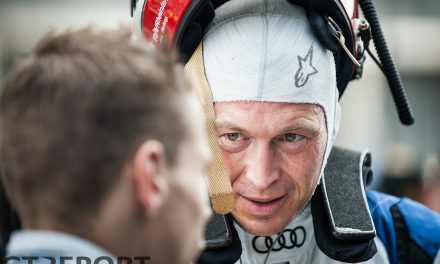 “I find the Australian GT Championship and the Blancpain GT Series similar in a lot of respects; the level of competition is high in both categories,” says Talbot, who in 2017 has returned to the championship where he first made waves. 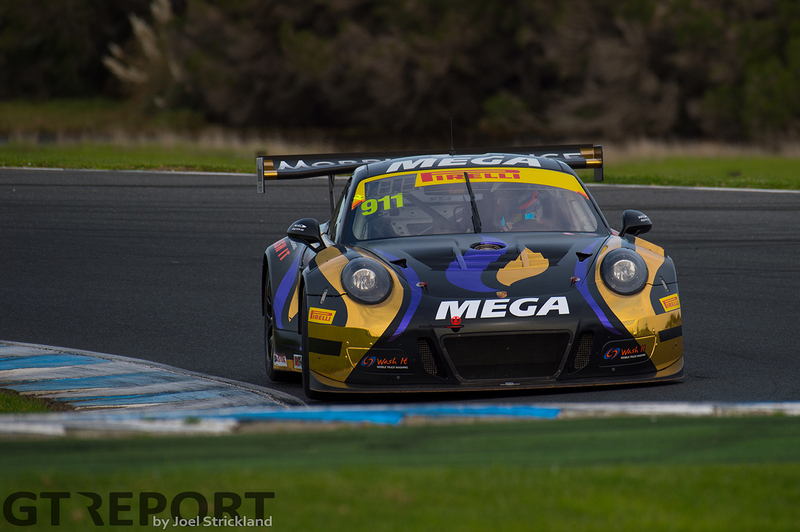 “The Australian GT Championship is getting better and better and I really enjoy it. There are some cool tracks over here as well. People discount them, but we are here in Townsville this weekend which is a fantastic street circuit and I love racing around it. 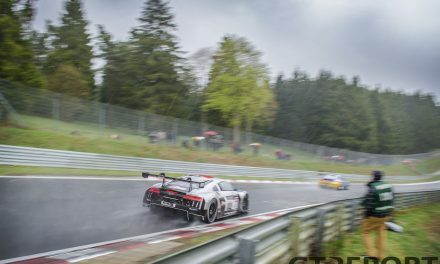 With three wins under his belt in the Australian GT Championship so far this year, Talbot is looking strong as the season begins to draw to a close. 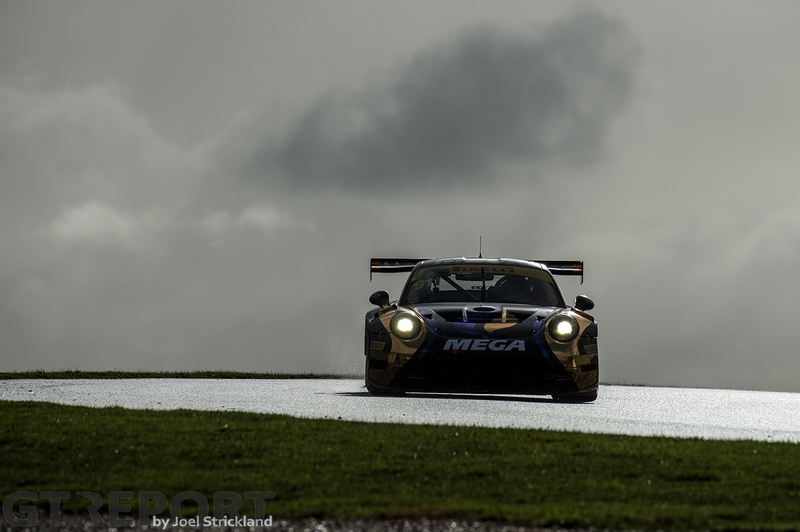 “Our season in the Australian GT Championship this year has been pretty interesting. I wouldn’t say it’s been prefect, but looking from the inside out, there is probably a little bit that I could’ve changed. 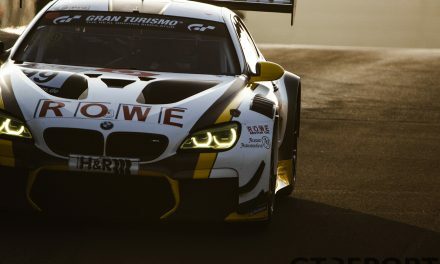 But, it’s racing and you can’t foresee things that happen on the track. It’s been a great year for Talbot so far, the ‘Walky Porky’, as the Walkinshaw Porsche is known, has been really dialed in this season and Liam has been driving the wheels off it. Talbot is currently leading the championship standings by 28 points with just one round remaining. “I went into this season aiming for the championship. It’s very hard knowing what the level of competition is going to be, what the level of Balance of Performance is going to be, all that sort of stuff. For me, it’s very humbling coming back and knowing that I am competitive. I have had a driver ranking change as well, so we are in a really good position and it’s time to weigh up the risk and reward at every corner. 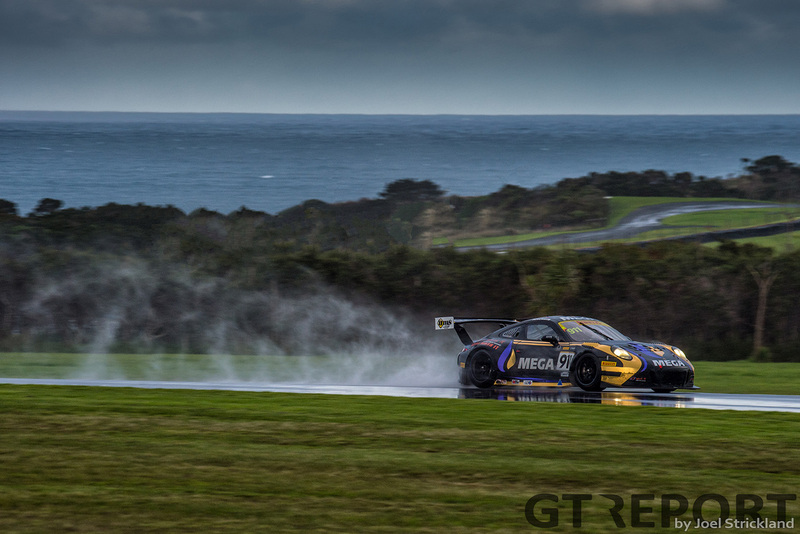 With an Australian GT Championship title a likely prospect, where to next for Talbot?